I just received my Angel Body Lotion to in the mail....I COMPLETELY TOTALLY LOVE IT! I had ordered the Angel Parfum on Amazon a few weeks before and loved it so much I had to order the body lotion and shower gel. I’ve been waiting and waiting to purchase Angel body lotion. It makes me feel rich and powerful. I've always enjoyed Angel from its inception! Love it!!! I wish that you would bring back the shiny red tube (looks like a lipstick tube W/cologne). Glad to have found this site. Will continue to purchase this item. 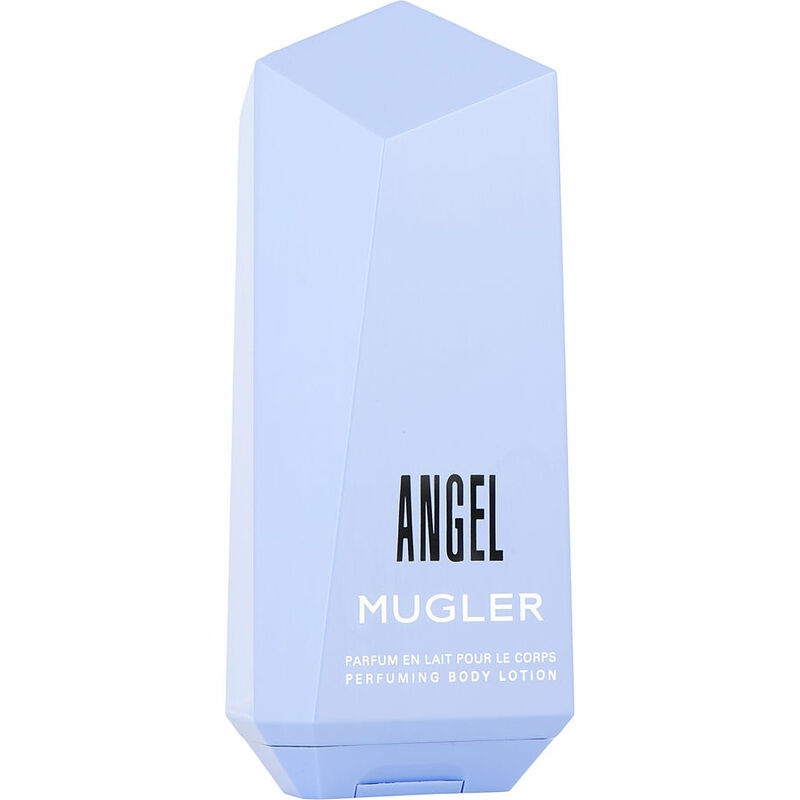 Angel lotion difficult to get out of container, would prefer tube dispenser. Fragrance good.